Honored for his groundbreaking work in the spiritual, holistic and community-based healing of veterans and Post-traumatic Stress Disorder (PTSD), Dr. Tick has been a psychotherapist for 40 years. He has been specializing in working with veterans since the 1970s. Dr. Tick is the author of Sacred Mountain, The Practice Of Dream Healing, The Golden Tortoise, Wild Beasts and Wandering Souls and the award-winning book War And The Soul. His most recent book is Warrior’s Return: Restoring the Soul After War. He also has released a 6 CD audio book entitled Restoring the Warrior's Soul: An Essential Guide to Coming Home. Dr. 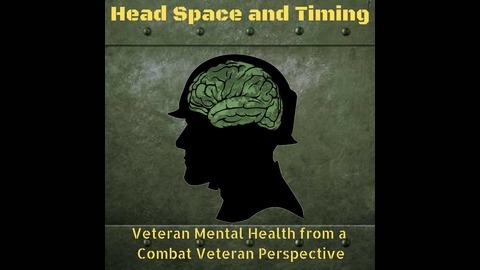 Tick is an internationally recognized educator and expert on veterans, PTSD, and the psychology of military-related issues. He has conducted trainings, retreats and workshops across the country and overseas. He has lectured and trained staff and worked with wounded warriors at West Point, Walter Reed Army Medical Center, Fort Hood, Fort Knox, Altus Air Force Base and other Dept. of Defense facilities. The Department of Defense now uses his pioneering work and he was the U.S. Army’s 2012 trainer for its annual Chaplain Sustainment Training in PTSD. He is a tireless advocate for war-healing and peace-making, lecturing around the world and leading semi-annual educational, healing and reconciliation journeys to Viet Nam and Greece. Dr. 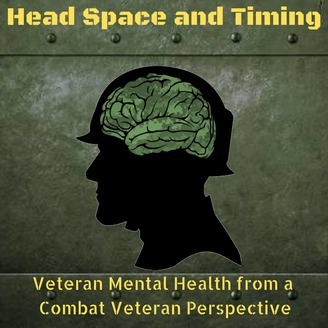 Tick is a gifted healer, teacher and guide specializing in using psycho-spiritual, cross-cultural, and international reconciliation practices to bring healing and hope to veterans, communities and nations recovering from the traumas of war and violence.